What is the best approach to addressing cyberbullying in today's rapidly changing social media landscape? 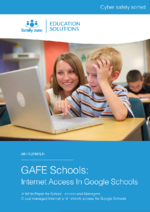 10 strategies for facilitating a 1:1 or BYOD program in your learning environment. 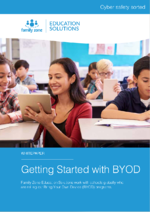 What makes a BYOD program succeed? 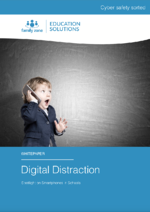 We take a look at some of the most successful approaches to implementing BYOD. 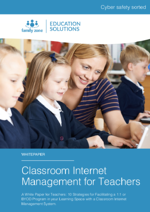 This white paper discusses the necessity of visibility, and capabilities of managing internet access on Microsoft networks with Family Zone Education Solutions.